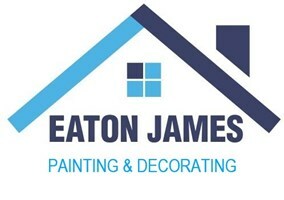 We have 25 years experience and are dedicated to provide a rapid, reliable and affordable painting and decorating service. We’re clean and tidy, wear overshoes, use dustsheets and clean up after ourselves. We have steadily expanded, building up a secure client base, The company prides itself in giving clients personal service and value for money. The company undertake small projects for private customers and commercial clients, mainly throughout London and the South East. All to a high quality finish.